You can earn 153 yards with this purchase! 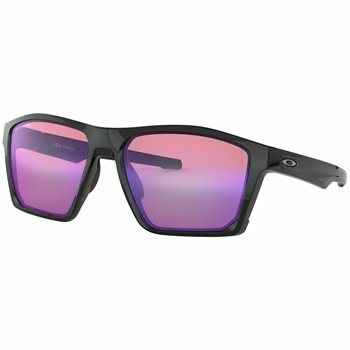 The Oakley Targetline sunglasses are built with sport performance in mind. The sunglasses feature angled temples that are designed to fit under a hat, integrated side shields to help combat backside glare, a taller lens to ensure uninterrupted downward vision, and O’Matter frame material that offers durability and lightweight comfort for all day wear.